Outdoor PVC Banners can be printed up to 5000 x 5000mm giving them high impact visibility, perfect for your summer offers in Tenby or Haverfordwest. Your banner will be printed on tough, hard wearing PVC which will last for years out of doors if properly secured. 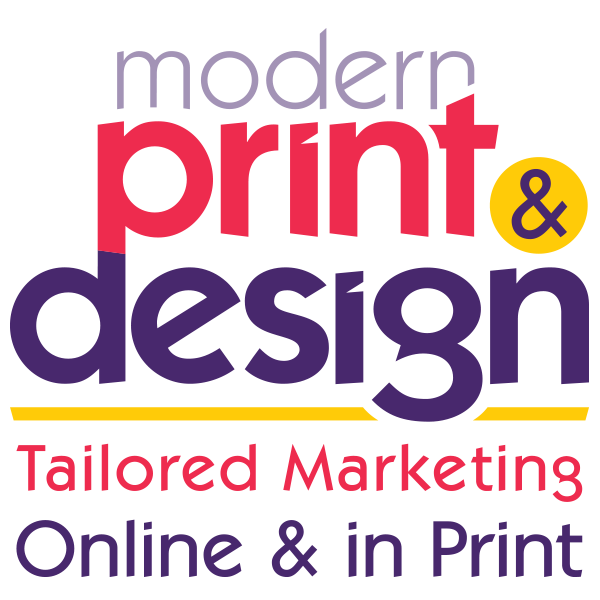 It will also be printed in full colour with weather fast inks designed to last for 3 years, saving you money on replacements. Please call the banner printers today on 01646 682676 to make an appointment or to see samples. Likewise, Exhibition Roller Banners are 850mm wide x 2000mm tall which really gets them noticed at events across Pembrokeshire. Your free standing roller banners will come with its’ own case making it easy to hold 2 or 3 in one hand as you carry them to your exhibition. What’s more, they take less than 2 minutes to put up saving you valuable time when setting up your stand. Indeed if you attend lots of Exhibitions with different size stands it could be better for you to get 2 or 3 roller banners, rather than one large backdrop. This is because there will often not be enough room for a big purpose built exhibition stand, at venues in Tenby and Haverfordwest. However, we do design and print them for companies who only attend larger exhibitions. Call the banner printers today on 01646 682676 if you would like more information or to see samples. Your printed Roller Banners, Exhibition Stands and Outdoor Banners will include all artwork, logo creation, photos and corporate branding so they look their very best for you. Your quotation will also include all proofs and amendments, so prices won’t rise. You will even get your very own Graphic Designer to work on your banner, giving you a personal one-to-one service. You really won’t find better quality banner makers in Pembrokeshire. Your final banner will really get you noticed and help drive people to you business or event. Please call the banner printers today on 01646 682676 or email by clicking here to get your quotation.